First a confession. 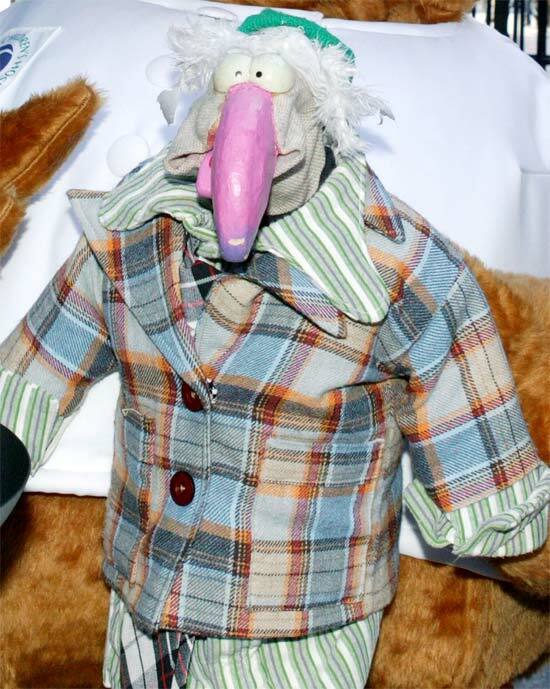 Feck, this is already sounding Irish… anyway a confession: recently I joked my favourite candidate for Irish President, of those who seem to be in the mix, was Dustin the Turkey. My fondness for Dustin’s singing ability and devil may care attitude is well known. And over a few Tigers we were discussing the potential entry into the race of celebrity candidate Gay Byrne and the exit of Senator David Norris. 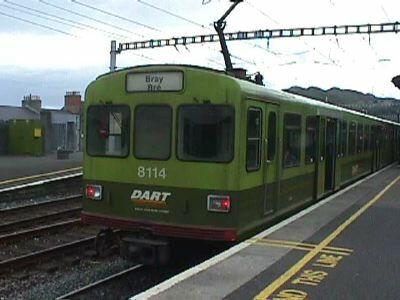 My beer-assisted argument was if a celebrity like Byrne, who claims no political affiliation, can be taken seriously then surely a celebrity like Dustin, who’s taken an interest in public policy previously advocating extending the DART to Cork, would be taken just as seriously. Byrne, after all, never made it to Eurovision or released a single, ahem CD, with Geldof. And what’s one more bird in the Phoenix Park? At least this one can sing and I am lead to believe, use indoor plumbing [this we know because the RTE takes a dim view of guests who don’t and probably wouldn’t have them back]. Dustin himself started the rumour about a possible run via his twitter feed. Ok, obviously, I was joking and obviously there’s no way Dustin can stand. Being a Dub he is unlikely he could garner the requisite number of council nominations. And, well, he’s a turkey. Chirping about the faux candidacy of a celebrity bird is a result of my exasperation with the Irish political class’ treatment of the Presidency as just another office and just another election. The Irish Presidency is hugely historically significant and a position of great honour and responsibility. For the Irish abroad the Presidency’s importance should never be underestimated. The diaspora who remember how they felt hearing President Robinson’s placement of a symbolic light in the window of Áras an Uachtaráin as a beacon of hope and welcome for the Irish abroad will know just what I mean. This all means I’ve found another reason to be ticked off with Fianna Fáil. A long list just got a few lines longer. Last week it was the party’s vacillation about whether to nominate a Presidential candidate. Today its FF’s decision not to field a candidate because, according to news reports, it wouldn’t be in the party’s best interests. Ireland’s biggest and historically most successful political party isn’t interested in contesting the Presidential election because they might lose. FF is only interested in the Presidency if success is assured. Were this a Cavan County Council election or an MEP ballot fear of losing might wash as a reason not to participate but when it comes to a contested Presidential poll I feel every party who can field a candidate should field a candidate. Political parties play an important role in democracies and one of their duties must be as an important source of potential national leadership. Once they lose interest in this role, or can’t fulfill it, really all that remains is for them to turn off the lights and close the shop. We all know FF would lose the Presidential race. Folk are rightly peeved by their stewardship of the country over the last decade but since when did fear of a loss ever give the Irish reason not to race onto the field? It would be like a Irish rugby team the pundits decided was too weak to win simply sitting out a 6 Nations – waiting for the next season. No Irish sporting team would let this happen. But that’s more or less today’s FF tactic. Right now, Ireland’s economy isn’t far from where it was in 1990 and again Irish are leaving home in significant numbers. These are people who in other economic circumstances would prefer to build their lives in places like Dublin or Donegal or Kerry but circumstances are taking them away from home and in the coming years the Presidency will take on a significance in Irish lore not seen since the last exodus in the late 1980s/early 1990s. Domestically, things aren’t exactly rosy. So I hasten to add, the Presidency just might have some extra resonance for the Irish at home in the next couple of years. Fianna Fáil’s tactic of hiding and waiting until people have forgotten what a mess they made of the country is also a politically silly tactic mainly because it ignores one of the simple rules of politics – while people will punish you electorally for what you have done in the past, in FF’s case throw them and the Greens resoundingly out of government, folk will only reward you in politics for what they believe you can offer in the future. Voters want to see the best in their representatives and leaders, and will frequently forgive them for past public policy failings if they can see future potential. FF’s failure to participate is a tacit acceptance not only of their failure as a government in the past but a statement they have no positive agenda for Ireland’s future. Not participating in the Presidential poll will only make the party’s malaise worse and serve to convince even more voters FF has nothing to offer ‘going forward’. This is not only a decision that’s bad for Fianna Fáil, its bad for Irish politics generally.